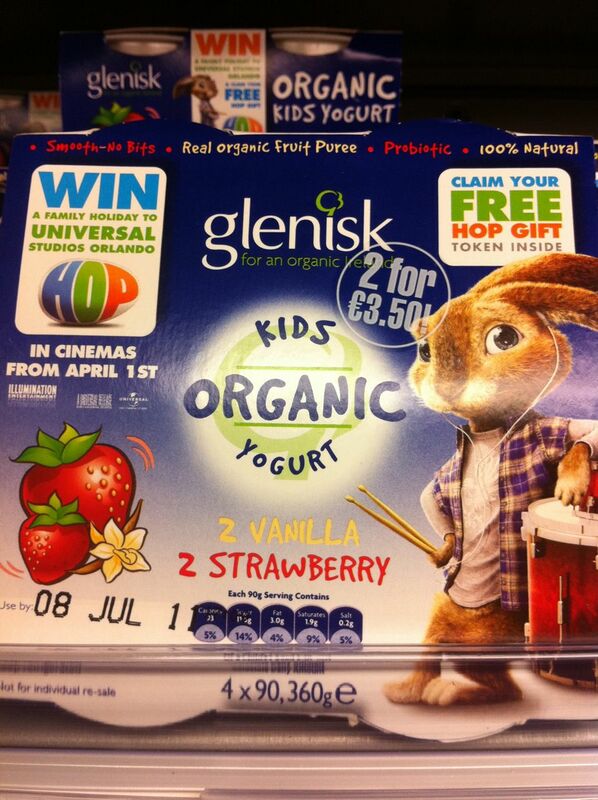 This fascinates me – the different packaging design approaches to an identically positioned product. Personally I am finding this kinda messy – but I don’t doubt for a second that it is effective. 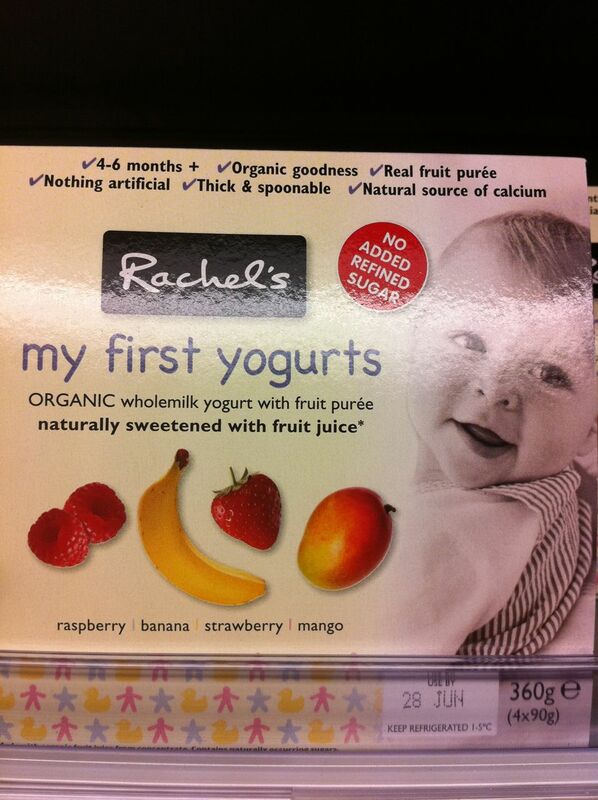 For me much clearer messaging = strong fruit statement, very readable text and parent-appealing shot of baby. 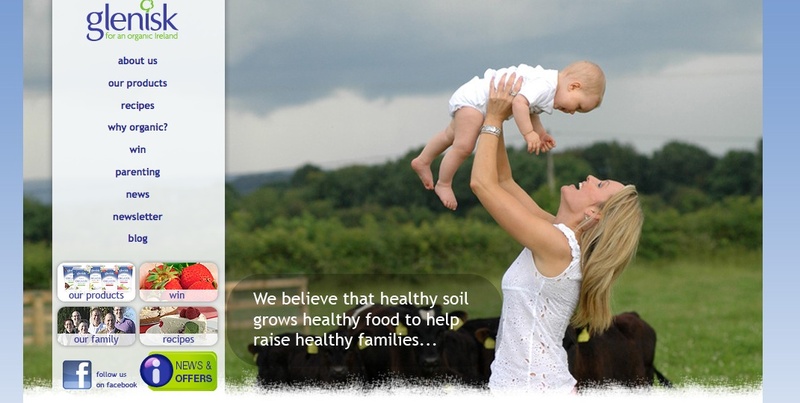 I do wonder which is more effective – or have the two brands differentiated the market by targeting different profiles within the organic food purchasing parent population? 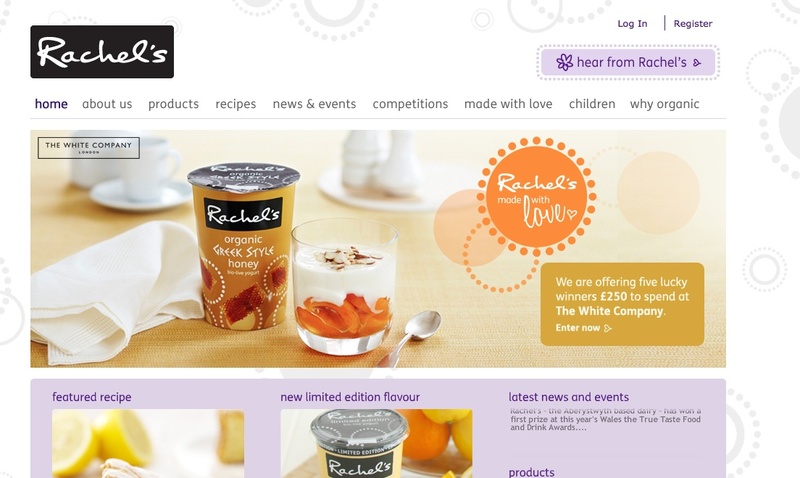 To my untrained eye the Glenisk packaging is very much at variance with the website (which itself could do with a rework and update to make it more consistent) and even the Rachel’s website contains subtle brand design references which are not yet reflected in this packaging. I guess this is the bane of marketing peoples lives – having a large product portfolio and multiple channels/manifestations of the the brand which all need updating once the core brand design and messaging are changed.